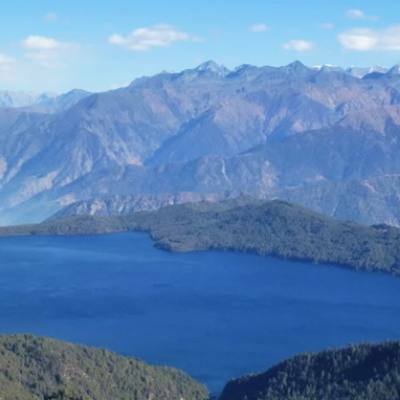 Nepal Far West Himalaya Trekking, where you will be walking into complete wilderness away from mainstream trekking trails within remote and isolated country of pristine environment on unspoiled areas by major flow of trekkers and visitors on the least visited areas. 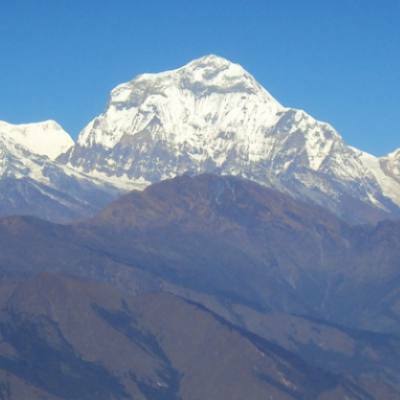 A perfect adventure destination for interested people who are bored with the same old treks around major trekking areas of Nepal, looking for some change to venture into virgin country of Himalaya and into hidden terrains and valley completely on off the beaten tracks, this will be right choice on Nepal Far West Himalaya Trekking. 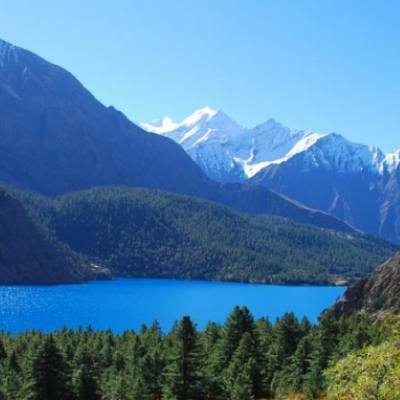 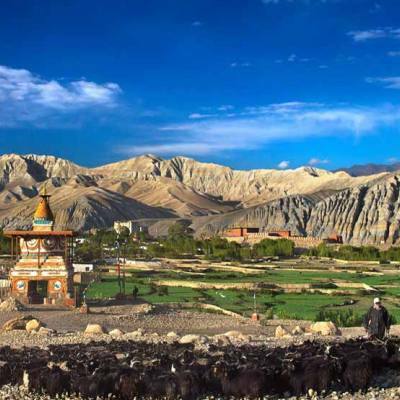 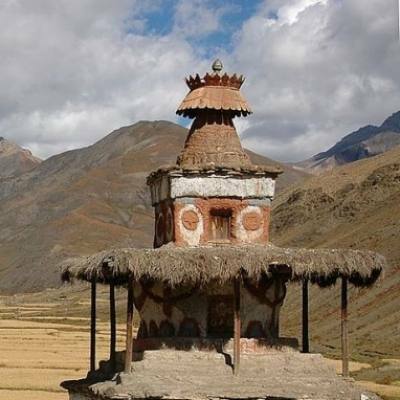 Explorer Adventure presents list of programs for your interest and delights around remote and hidden corners of Nepal Himalaya where you can enjoy the views and local culture in the harmony of natural environment and immerse within its tranquil surrounding of mountains and rolling green hills far and away from maddening modern civilization into complete bliss of pure natural surroundings in our Nepal Far West Himalaya trekking destinations.